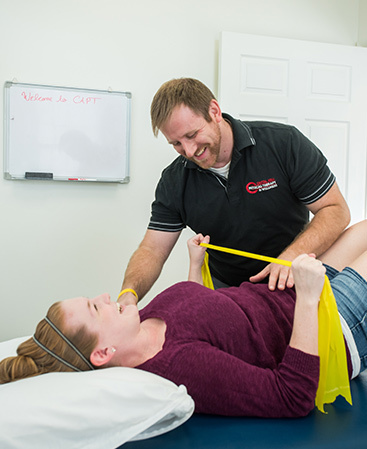 Capital Area Physical Therapy & Wellness treats all manifestations of back and neck pain: headaches, sprains/strains, sciatica, herniated/bulging disc, stenosis, Sacroiliac (SI Joint) problems, arthritis, scoliosis, spondylolisthesis, whiplash, degenerative disc/joint disease, and back pain from pregnancy or post-natal. If you are experiencing neck or back pain, Saratoga and Queensbury NY physical therapists at Capital Area Physical Therapy & Wellness can help. Contact us today! You can reach our Saratoga PT office at (518) 289-5242, and our Queensbury PT offices at (518) 502-1154.